You have dated her enough. I know. Now it is time to tie the knots and live together for the rest of the days you have left on earth. 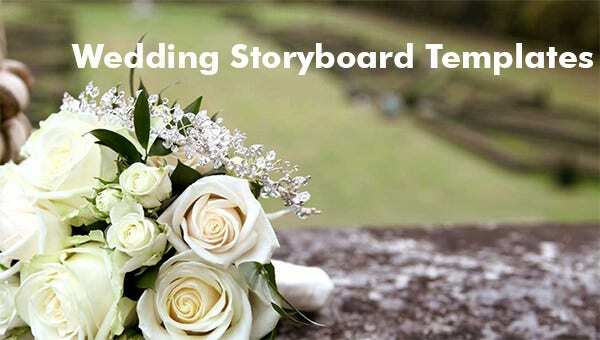 Make that wedding season historical by planning it wisely using free sample Wedding Storyboard Template in the best format download. 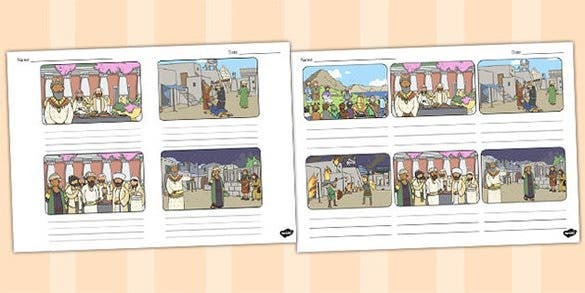 Example of the best template formats are word, excel and the PowerPoint Storyboard Template. Wedding days are by far the best days. It is a once in a lifetime meeting that people will never attend. 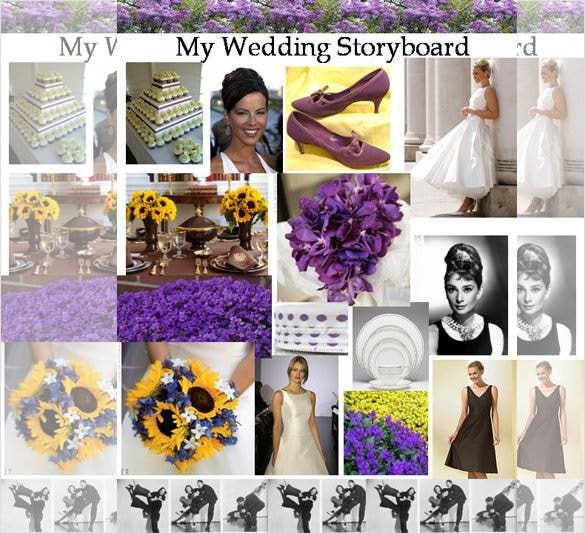 Why not make it a special day by storyboarding every part of the event prior to the wedding day. When you love someone, you will want to be with him or her forever. 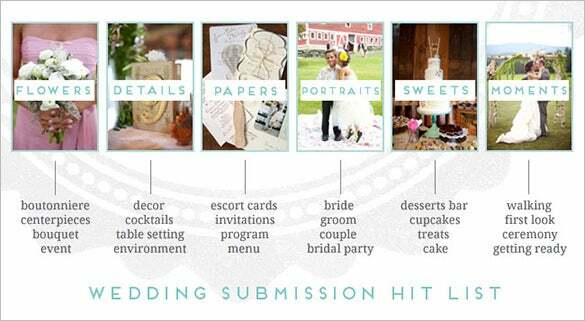 The best way to plan for the wedding day is to collective out your wedding ideas together. This template helps you do that. There comes that one moment in life when you have to settle down. 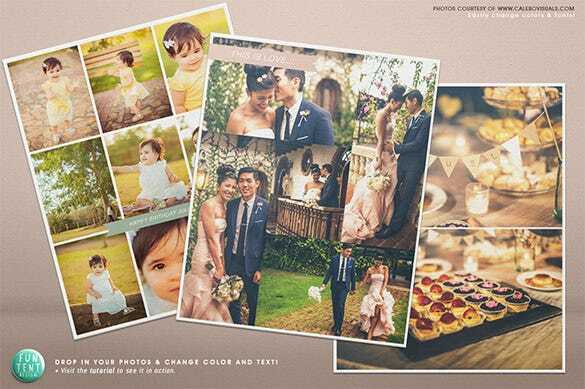 As you near your wedding day, you can use this template to create an accurate sequence of events so that it all goes according to plan. 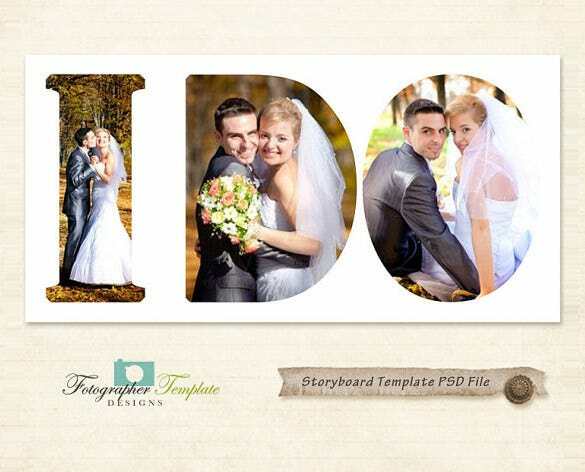 A wedding storyboard template helps you plan your wedding with ease. Once you know what goes into the wedding it will be easy to plan so that you make this day a success for the both of you. Couples who wed are often the happiest. 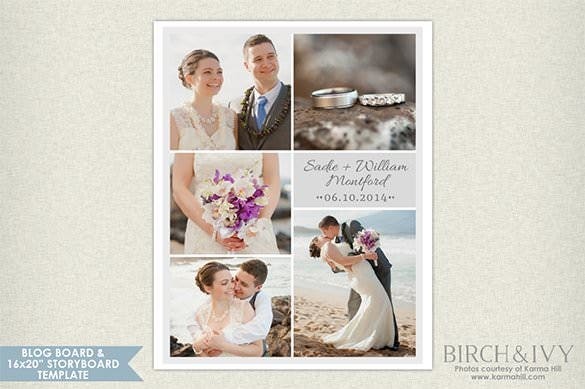 Use this template to properly plan the big day so that everything goes according to the plan. The template is free to download from the internet. 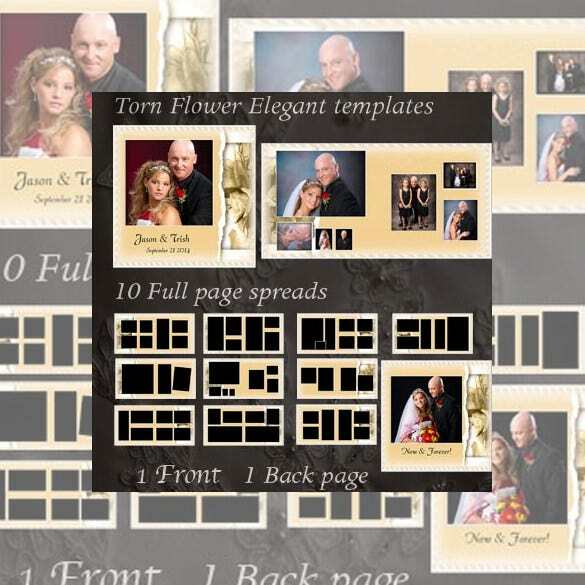 Getting your wedding organized in the PPT Free Storyboard template shows your significant other that you take pride in this moment and would do the best to see it succeed. You can work with a close friend to get this historic moment planned for properly before the big day.